R.I.P. Vine, the pioneer of short, looped videos that showcased the astounding amount of creativity people could muster in just six seconds. Vine’s parent company, Twitter, announced it is shutting down the video app with no explanation. In an announcement on Medium.com, Twitter said that it would share more about the news on its blog and the official Twitter account in the future. We do know that the Vine website will remain online as Twitter believes “it’s important to still be able to watch all the incredible Vines that have been made”. Vine quickly become a phenomenon when it was first launched in the first half of 2012 – it shot to the top of the iOS App Store charts for social apps and was named one of Time’s 50 Best Android Apps for 2013. The BBC called the looping, loopy videos “mesmerizing”, and described going through them akin to watching “a bewildering carousel of six-second slices of ordinary life [roll] past”. In October 2012, Twitter bought Vine for a mind-blowing US$970 million – in retrospect, it showed how forward-thinking Twitter was being in acquiring social tech that would go on to inspire the models of other platforms like Snap and Instagram, who also rely on short videos. 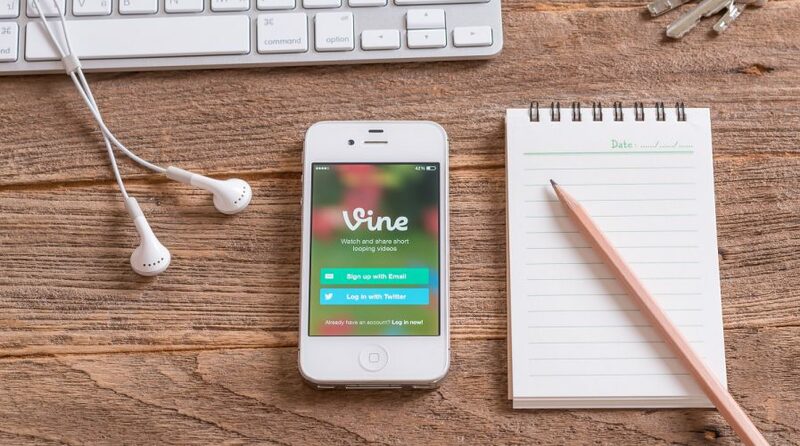 At its peak, Vine had over 200 million users. But Twitter was appearing to lose touch, and failed to capitalize on the app’s popularity. Gradually, Vine began lagging behind the likes of Snap, Facebook, Instagram, even YouTube, while Twitter began focusing more on its live-streaming service, Periscope. No sustainable advertising model was ever dreamt up for Vine, which has contributed to its demise. Its founding team, Colin Kroll, Dom Hoffman, and Rus Yusopov, all departed from the company – the last having been laid off in October 2015 when Twitter fired over 300 employees in a restructuring blitz. The axing of Vine comes as Twitter released its third-quarter earnings report – in which it revealed it was slashing nine percent of its workforce and shrinking revenue growth. It also reported a loss of over US$100 million. According to the Wall Street Journal, this means about 350 jobs will be cut. Twitter added it will be slimming its sales channels from three to two. CEO Jack Dorsey said the moves were part of a more “disciplined” investment strategy, and that the company has “fully funded our most critical initiatives”. The loss of Vine will be a profound one for people who have spent the past four years dreaming up new ideas, storyboarding, and then executing perfectly-timed, funny Vine videos to make the masses giggle. But while it is a disappointing loss, we’ve been reminded time and time again that creativity and technology know no bounds – it won’t be long until something new comes around. 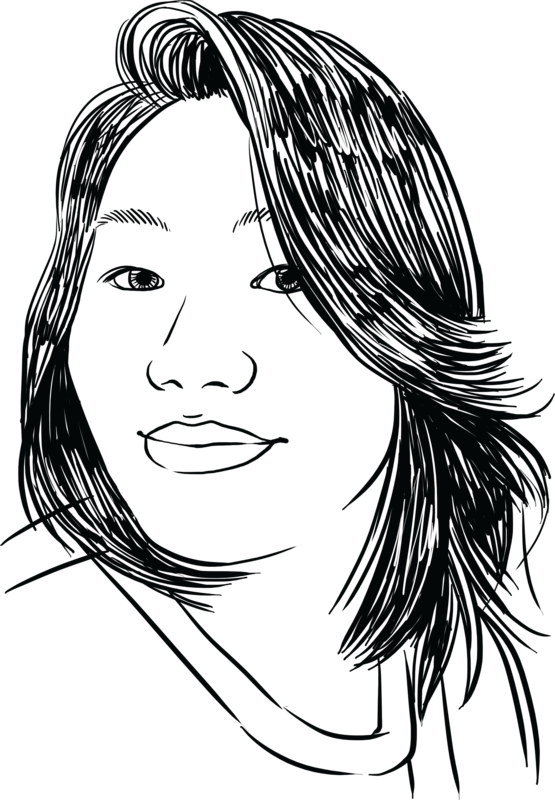 Kate Ng is a journalist based in the Kuala Lumpur. She has been published in The Guardian and The Independent, among other publications. She has a MA in Journalism from Goldsmiths, University of London.